Guide 1/6 - Introduction to Fusion Yearbooks – How can we help? Welcome aboard! We've put together a series of guides to help you get started on Fusion. But before diving into it, let's summarise what's in it for you. > What is Fusion Yearbooks? > What can you do with it? 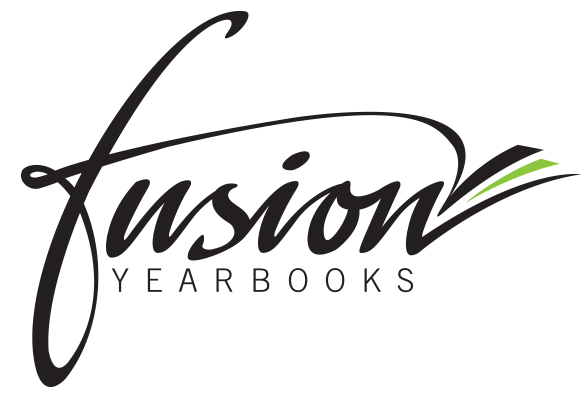 Fusion Yearbooks is an online software to create and print beautiful yearbooks. It's used by schools, from kindergarten to uni, but also by families, companies or anything in between. It's easy to use and you can invite as many users as you need to collaborate. Our online software is free to use for our clients. What does it mean exactly? It means that, if you print your yearbooks with Fusion, you and your team can use our online yearbook builder for free. However, it also means that, if you don't print your yearbooks with us, you can't use our online yearbook builder. In Fusion, you also have access thousands of free templates, images and illustrations as well as millions of premium images. Premium images are resources provided by professional illustrators and photographers from all around the world. They are available via the search engine of our page editor for $1 USD each (per use). - all our layouts are entirely free. Simply replace the premium elements you find with your own images and it won't cost you anything. - of course, you can upload and use your own images for free and without limits (however, you are responsible for their quality and copyright). With Fusion, you can order from 10 to 10,000 copies, from 24 pages to 400 pages. We offer professional quality printing at affordable costs in Australia, New-Zealand and Europe (including the UK). Want to compare with other yearbook companies? Visit the Manage section (left menu) and generate as many quotes as you need!